Dramatically improving healthcare is what we're all about. TigerConnect was conceived in 2010 as TigerText with a single goal in mind: to empower and to connect healthcare organizations, systems, and care teams, and to help them communicate securely and more efficiently. As the first company to create mobile communications solutions for healthcare, we’re driven by our desire to make life easier for clinicians – and healthier for patients. And we never stop working to enhance and improve our platform so that our clients can lead the way in healthcare innovation. In fact, in early 2018, we made the conscious decision to evolve the brand from TigerText to TigerConnect to reflect how our platform capabilities and services continue to evolve within the healthcare industry. 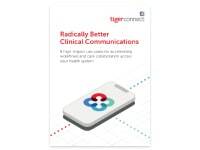 Today, TigerConnect is considered one of the leading and most innovative clinical communication and collaboration technology software solution providers within the industry. 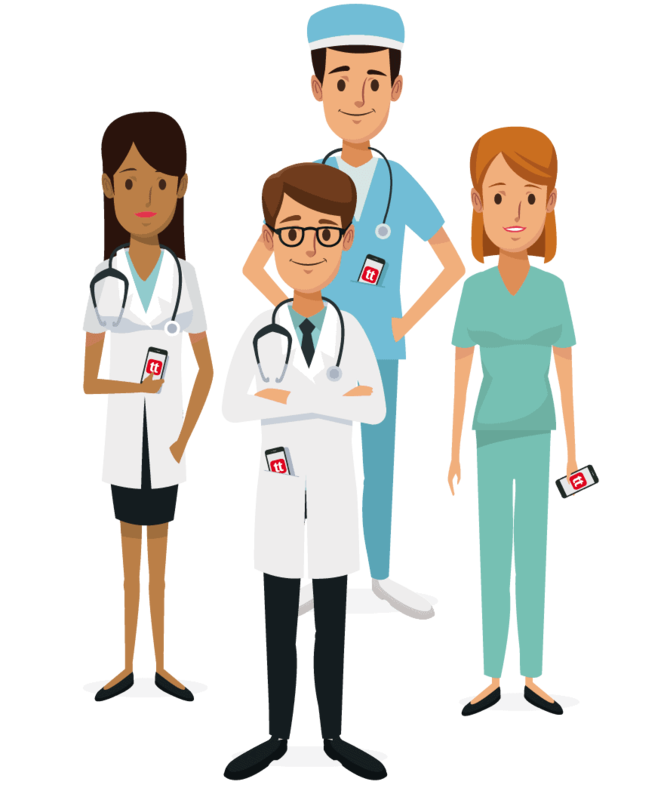 Created with the help of physicians and nurses, TigerConnect is built to disrupt the status quo. No more antiquated systems, communication lag times, and inefficient processes. TigerConnect is nimble and reliable enough to keep pace with today’s increasingly complex healthcare environment. We’re proud that more than 4,000 healthcare organizations rely on TigerConnect to help their teams collaborate, and we’ll continue our mission to improve lives through the power of communication. 80% of serious medical errors involve miscommunications between caregivers, per the Joint Commission Center for Transforming Healthcare. 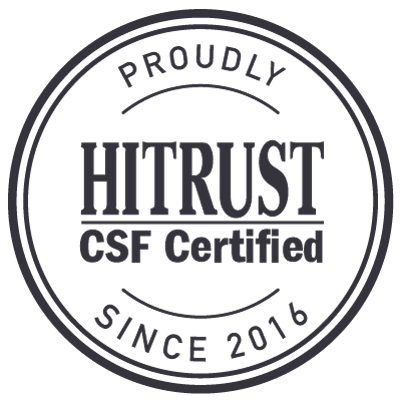 Our mission is to reduce that percentage to zero with a secure platform built for the way healthcare really happens. Success in the medical profession is rarely the result of any one person. It is the result of well-choreographed teamwork. Working in front and behind the scenes to get the job done. And getting the job done is where TigerConnect excels. TigerConnect is a whole lot more than secure messaging. It allows the people on your team to work better. Together. With instant communication. And superior collaboration. It’s a better way to get things done. With improved outcomes. 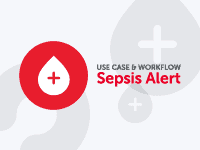 Saving you time, money and ultimately, lives. Because when everyone works better together, you turn your team, into a Tiger Team. 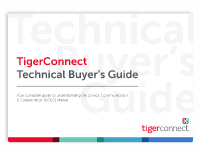 Of the largest hospital systems in the U.S., 5 out of 10 trust TigerConnect with their healthcare communications. By using TigerConnect’s secure messaging platform to expedite admissions and discharges, hospitals ensure continuity of care during shift changes, consultations, and so much more. TigerConnect also integrates with the systems organizations already use, which means that work gets streamlined – not disrupted. No matter the size of your organization, TigerConnect was designed with the goal of helping you treat more patients, in a safer way, in less time than ever before.